Though it’s too soon to feel the impacts in practice, the Clean Energy Package is serious business for the DHC sector. 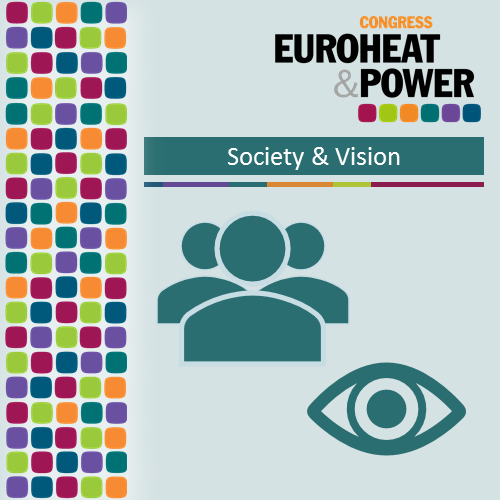 A new buildings Directive, updated rules on energy efficiency, a key seat for DHC and waste heat/cold at the renewables table, new rules for energy markets and plenty more will reshape the entire European energy sector – and often in favour of DHC. With the negotiations concluded and the parliamentary term in Brussels coming to an end, it is time to ensure that all this also helps you on the ground – because it can! Implementation is ongoing and a lot more remains to be done. EU and national experts in their respective fields will share their experiences, advice, worries and aspirations.